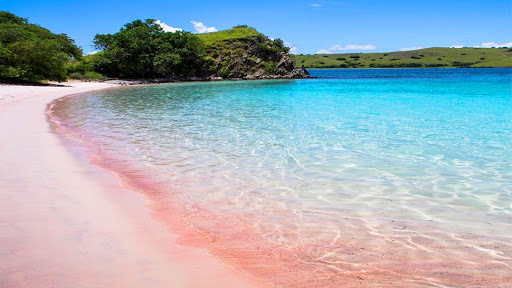 Dubbed as The Pink Beach, this 3,245-hectare paradise in Santa Cruz Island, Zamboanga is covered by a pink sand. 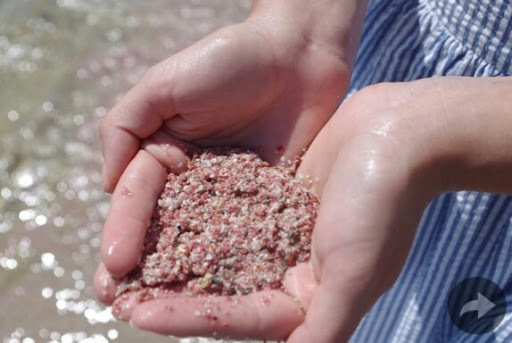 A phenomenon resulted from the billions of pieces of crushed red organ-pipe coral that washes ashore, seen in every handful of sand. When it comes to stunning beaches, enchanted islands - the Philippines is difficult to ignore. Tourists and locals alike never run out of reasons why this country is paradise on earth. 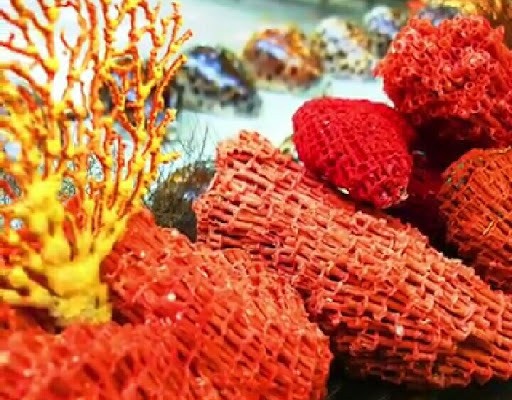 After Conde Nast Traveler named three of the country's top 5 best islands in the world. 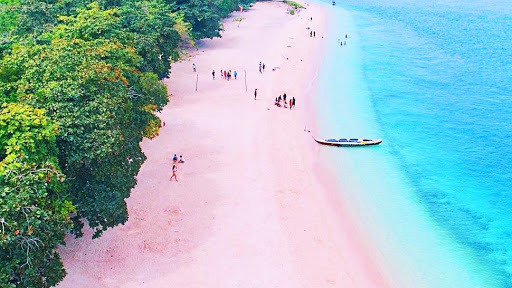 National Geographic this time, gave Zamboanga"s The Pink Beach as among the 21 Best Beaches in the World. But for now, the local goverment of Zamboanga has regulated its visitors as it creates potential high demands. This is a measure to make sure its beauty will be preserved. Overnight stay is not allowed and you have to coordinate with its tourist office if you are planning for a visit. So are you planning to visit any time soon?